How to Optimize Facebook Ads Campaign? Web Design Service – What is it? WordPress Vs Magento – Which CMS Is Better for Your Business? Home / Ads Campaign / Facebook / Facebook Ads Campaign / Facebook Marketing / Social Media Marketing / How to Optimize Facebook Ads Campaign? 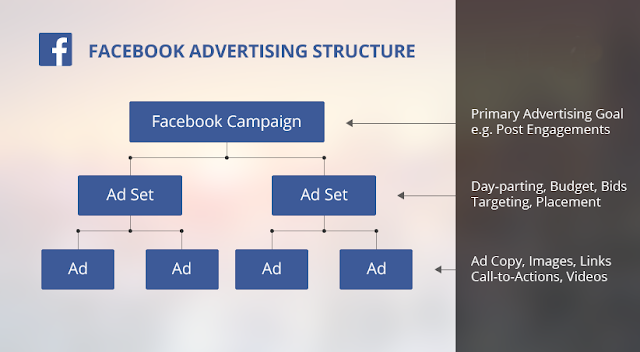 When it comes to Facebook advertising, everything else takes the corner. Advertising on a platform like Facebook and getting an unremarkable return is something which all the advertisers desire of! But optimizing your Facebook advertisement could be a nerve-racking task. It requires to be maintained and improved constantly to survive in the long run. If you fail to constantly keep doing this to improve your Facebook advertisement campaign, then there are chances of your business going down the slope. You have to be very speculative about your advertisements. Your advertisement should be the one having lower advertising cost and the higher number of conversions in order to make your advertisement achieve a higher campaign ROI (Return On Investment). There are ample benefits of running Facebook Ads campaign. What you have to do is that to make sure that you are utilizing the most popular social platform to its fullest. It's impossible to mention all the benefits of running a Facebook ad. You can make a huge amount of money by just posting your advertisement in the most visited social app called Facebook! Let's have a glimpse of some of the most important benefits of advertising in Facebook. Talking about the facts, it can't be denied that almost 85% of internet users are on Facebook. In fact, all of your customer belonging to any age group and class, spend most of their time on the Internet. They visit their profile everyday. Even, some of the users visit their profilesmultiple times a day. 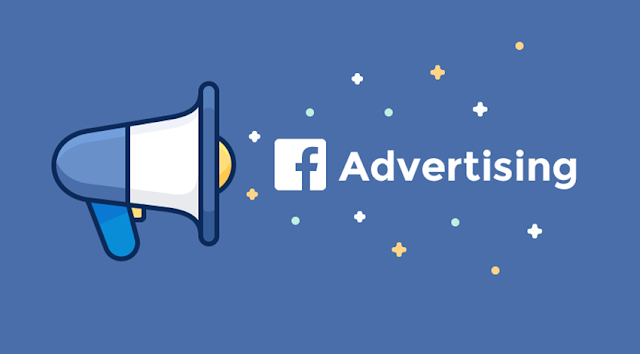 So, if you are posting your advertisement in a platform like Facebook then your making the most of it as it is easy to grab the attention of the customers in a place they always visit. Advertising your product on the FacebookAds Campaign is the bull’s-eye of your advertisement strategy. You can reach out to the exact people of exact age you want to, through the Facebook Advertising. As you know that your customers visit this social platform on a daily basis and even more so you can engage them by using Facebook advertisement. ➢ Facebook advertising - Cheapest of ALL! One more benefit of Facebook Ad campaign is that it can save a lot of your money. You can reach athousand (1,000) peopleby just spending $5. Facebook advertising is the cheapest type of all the other kinds of advertising. Whether it is radio, newspaper, pamphlets, television commercials, etc, Facebook ad campaign is there to have your back. Through Facebook Ad campaign you can reach billions of customers in one go! It helps you in building your brand socially. The more the people are familiar with your brand the more they will purchase your product. Facebook Ad Campaign can have magnificent benefits to all the company out there. Give it a try! Facebook Ad Campaign will be worth the money and time you will be investing and it will be a huge success for your company. Once, my Dad was discussing about the various kinds of online advertising, and it was nice to know about the services offered by Adsmarshal.com, and I agreed to give it a try without any hesitance. Facebook shares is also the best part of the marketing..because if someone share the post it will get more likes and comments....and by chance more shares..